The Essence self titled album is as smooth as the artwork. Crescent City vets Rik Ducci and J Dubble link up and the result is the sonic equivalent of a tall glass of homemade sweet tea on a warm spring day while you are sitting on the porch with a slight breeze rushing across your face. Spend a little dough by clicking here and you can come back and thank me later. The Essence reminds me of the feeling you got while listening to a Lone Catalyst record back in the day. Hip-Hop in it’s most raw form. 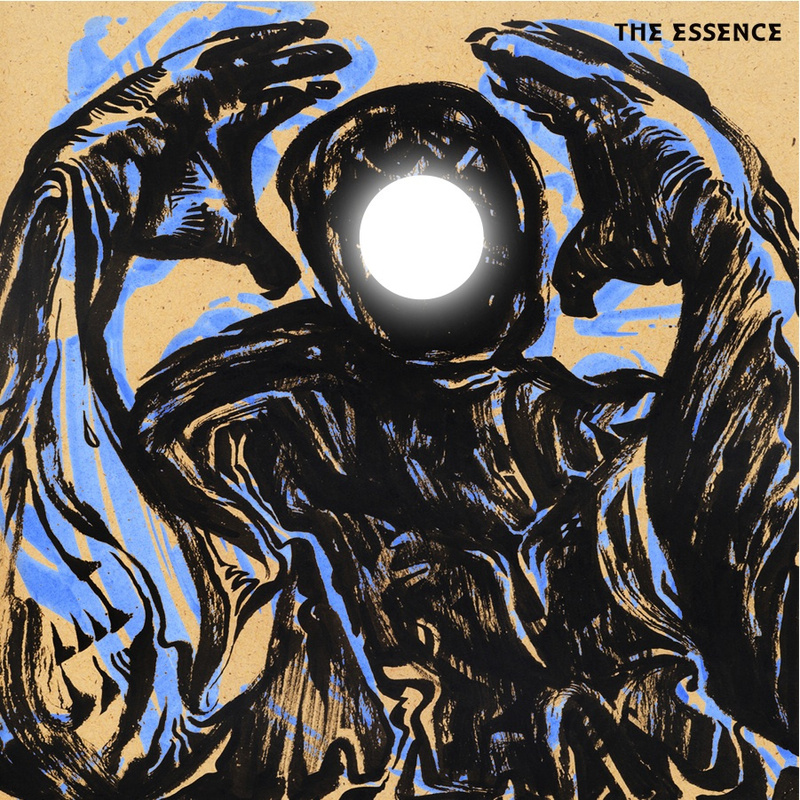 Underground hip-hop pioneers Rik Ducci & J-Dubble release their collaborative album “The Essence”. Recorded at Inner Recess studio in New Orleans, the full length experience includes 13-tracks created in the true feeling of old school rap music. Rik Ducci is a veteran DJ who honed his skills on stages with classic acts like Camp Lo and The Lost Boyz during the golden age of the art form. Before linking up with J-Dubble full-time, his production efforts “Pride 4 Lunch, Sleep 4 Dinner” (parts 1 & 2) were well received within the New Orleans community, featuring popular artists Lyrikill and Jakie Skellz. J-Dubble is a well known Crescent City wordsmith who earned the right to showcase his abilities with musical legends KRS-One and Rakim. Excelling as a solo emcee, he delivered his sophomore album “Still Fantastic” in 2014, while also sharing microphone duties as a member of Nola super group Tygah Woods.